Classic Italianates. Fully restored American Foursquares. LEED-certified new builds. These kinds of beautiful private homes, and more, will be featured in the 17th edition of the Northside House Tour. Created to show off homes in the part of town that Cincinnati magazine dubbed “the It Girl of Cincinnati neighborhoods,” the self-guided tour features the exterior and interior of 9 homes and one church, whose build dates range from 1865 to 2017. Three of the homes are fully visitable (meaning accessible) to people with mobility challenges. Since its start in 1990, the Northside House Tour has delighted and surprised guests with a panoply of handsome architecture, unique design and personal flair. The Tour begins at noon but, because it is self-guided, guests are welcome to start at whatever time they would like. Guests may start the tour and proceed from location to location as they wish; there is no set route. The Tour ends at 5 pm.Make reservations here. 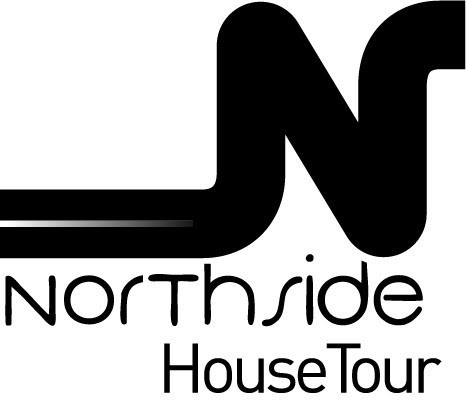 All guests are welcome to attend the Northside House Tour after-party at Urban Artifact, 1660 Blue Rock Street, from 5:30 pm – 7:30 pm.